Are you in search of how to acquire seaman certificate of competency (C.O.C)? Have you been in doubt about what country’s COC you really need? Or the country that will meet to your financial situation and as well saver to the majority of ship flags? On this article, we will discuss more details which may advise you more for better understanding. Firstly, before considering any marine training center, maritime institute, or a place to run your STCW courses, you must consider how well their certificates recognize worldwide. Some countries certificate of competency may recognize by limited flag states, which will as well limit job offers on any ship with such a flag. Let’s take for example the European flag states, listed some countries certificate of competency on their blacklist. This restricts any Seafarers holding such COC from working onboard ships within Europian state flag. In the last five years, a country like Georgia was on the list above, but not long ago, they worked on reforms to correct corruption which lead to that blacklisting. Recently the restriction has lifted. 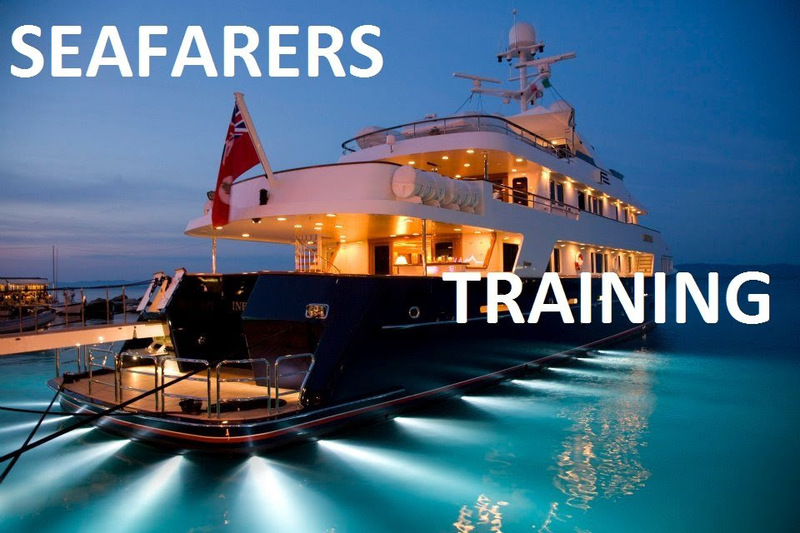 According to the EU white list countries for seafarers training and certification, it’s easy to understand a better place that fit your budget. What are the certificate of competency (COC) requirements? The requirements are base on the rank you wish to upgrade. We have previously posted an article regarding documents required for 3rd class COC. Now let’s talk about 2nd class and 1st class COC. As per the rules, before applying for COC class two to class one, you will require a minimum of 18 months sea experience on the previous rank. Likewise, if you are upgrading from 3rd class to 2nd class. But in 3rd class to 2nd class COC process, you will need to update all STCW certificates to management level. See more guide on STCW courses. Furthermore, for UK COC for example, you will need to spend about six months or more ( Course period). This you can apply online via any UK recognized Maritime training center. Some countries have different methods and exam set-up, but they all aim for one goal. Example Ukraine and other Formal USSR states, use some different method. Before you sit for COC in those areas, you must be a maritime degree holder. Check out the listed documents as explained marked on part one and part two. Note: Here are Approved maritime centers on some countries our team can verify about. Please if you have more, list them on the comment below, to help others. Please if you have more to list, kindly indicate NAME and LOCATION on below comment box. Found this article useful? subscribe and share to a friend.